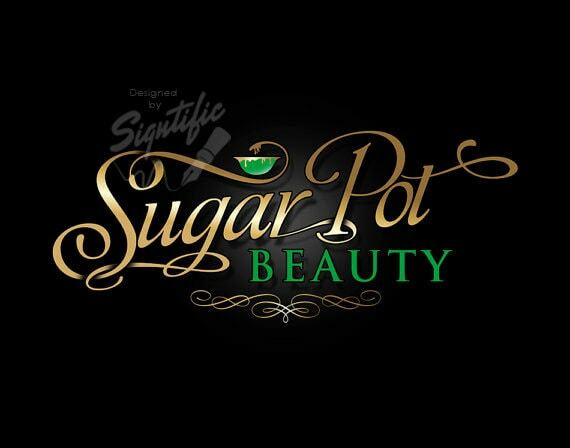 This s a super elegant beauty salon logo in our unique style in your desired colors. ✔Step 4: We will work on your design and send you the files via e-mail in 24 hours! Beauty Salon Logo, Custom Business Logo, Gold and Green Logo, Beauty Business Logo, Cursive Lettering Logo Design, Salon Sign Logo Design. I feel so lucky to have access to this level of talent at this great price. Beautiful work. A true artist.